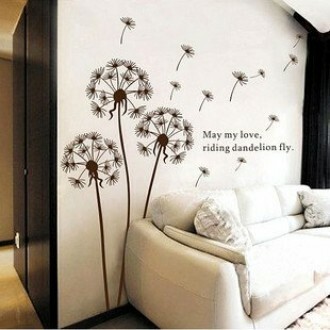 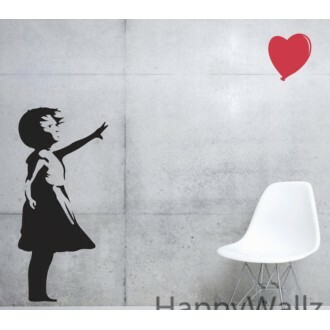 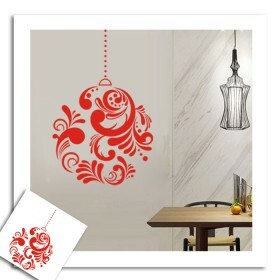 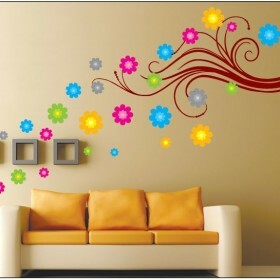 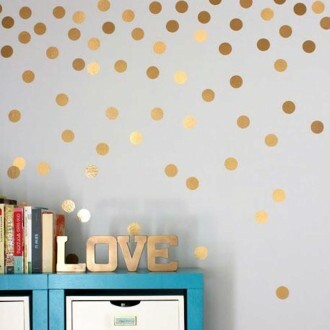 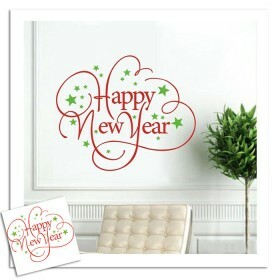 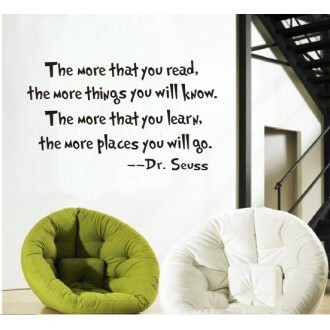 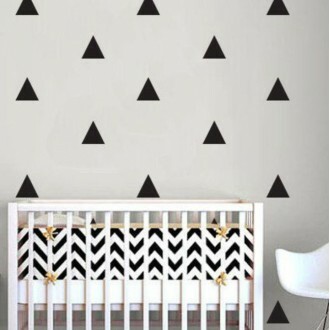 This decal will make your house full of happy and bright time. When your families see it, they will know Christmas Day is coming. 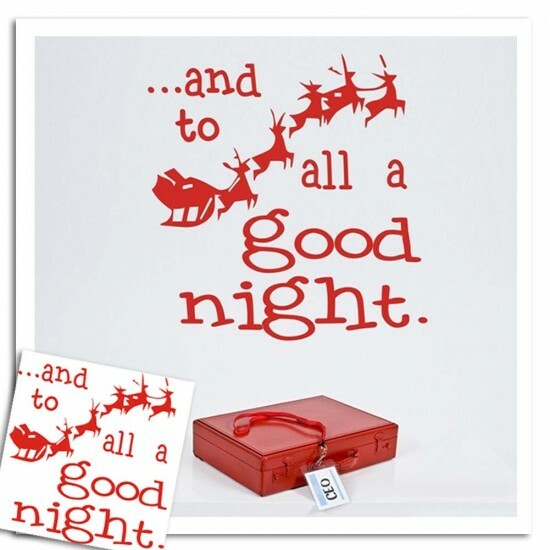 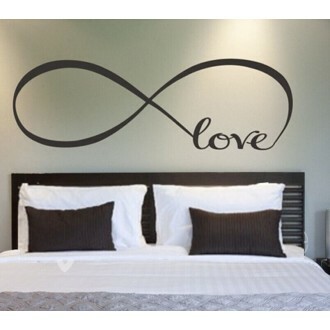 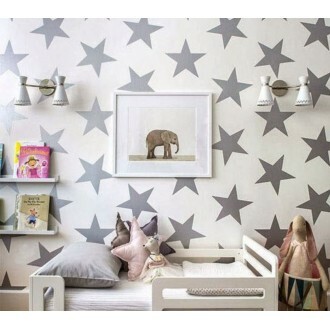 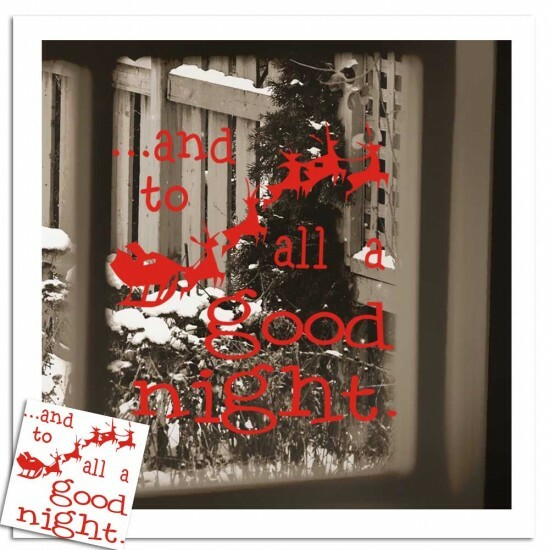 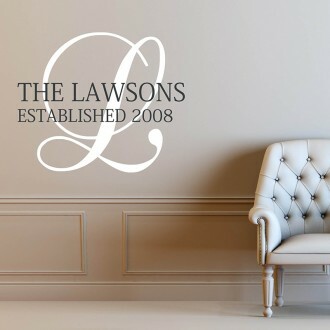 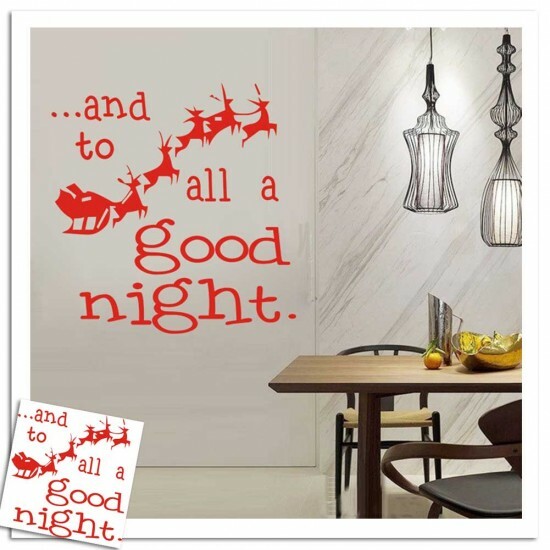 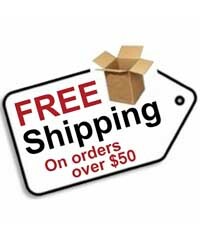 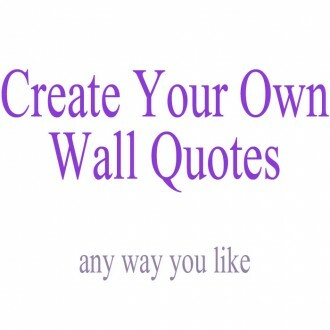 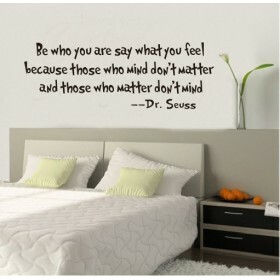  Do you have any questions about Good Night Wall Decal?